Last week I had a really stressful Placement Assessment Visit for my course so I got myself all worked up and anxious. 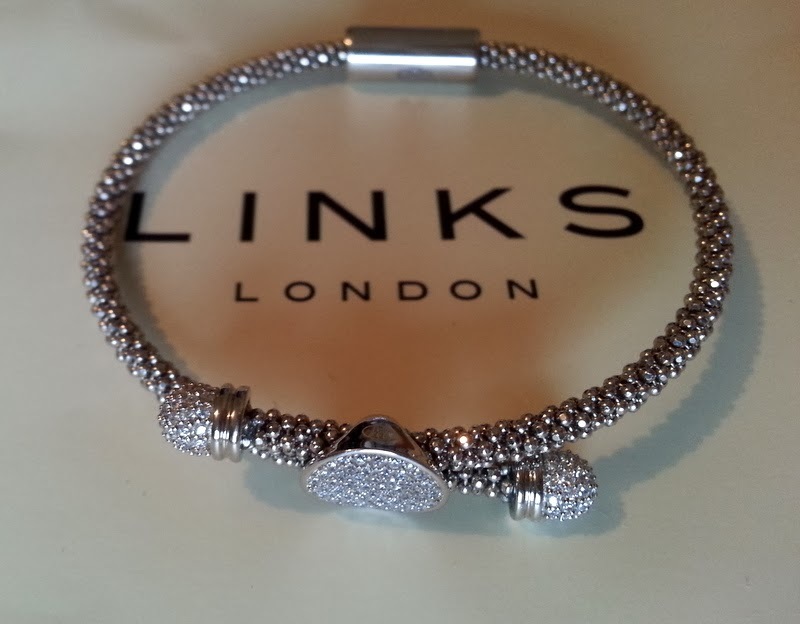 The morning of the assessment, to my surprise, I was absolutely spoilt by Links of London who sent me this Star Dust Toggle Round Bracelet which totally made my day! I've never owned a Links of London product before, so was delighted by the beautiful packaging which made it feel very luxurious. 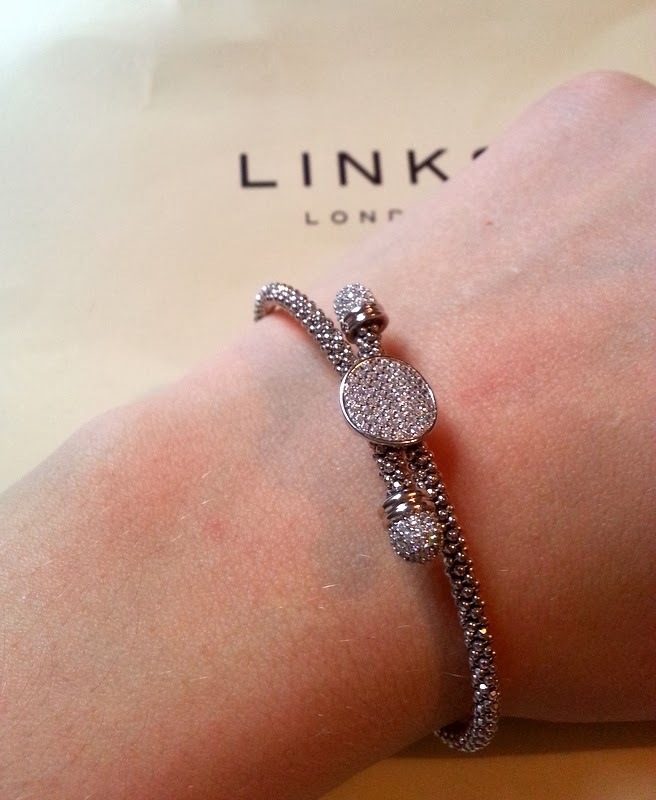 The bracelet is made from silvery mesh which gives a lovely sparkle (but doesn't get caught in your hair!). On one side (the smooth bit) is a magnet which holds the bracelet on and it's really strong so don't worry about losing the bracelet. On the other side is a silver toggle with cubic zirconia sparkle and sparkly ends which really catch the light. The bracelet is a set size so the toggles don't move. Thank you Links for this gorgeous present, and my placement assessment went really well! Hi! Very nice bracelet, I love it! 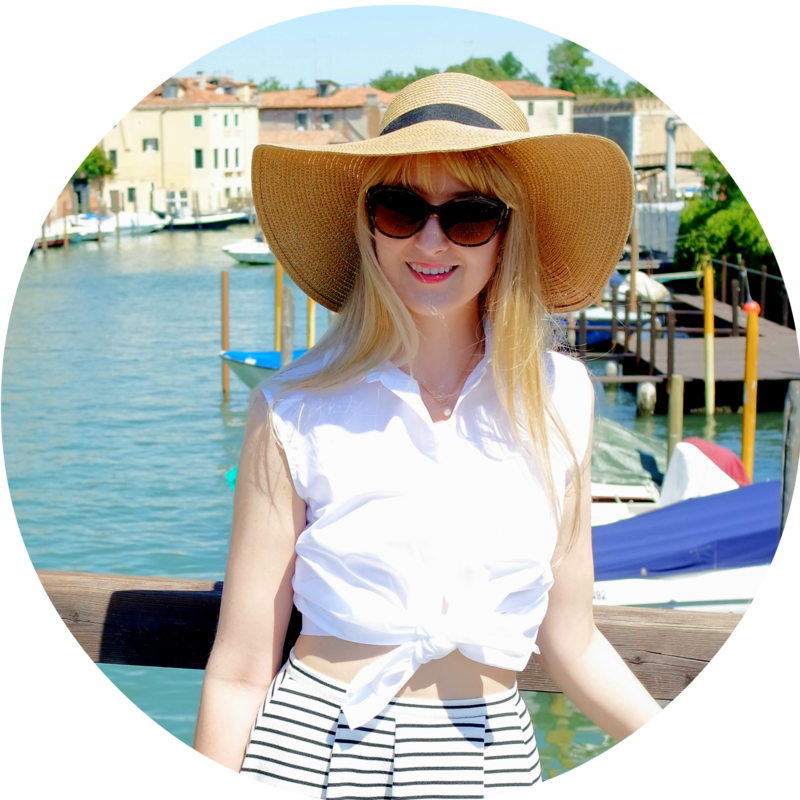 You can add to your blog gadget "translator"? It would be very convenient to read with ipad. That is such a pretty bracelet! I love the clasp.